Maybe it’s the weather, but there’s a spring theme blossoming in this week’s tasting notes. A 20-year-old BenRiach from Cadenhead makes an impressive start with its freshness, acidity and primaveral qualities. Dave Broom then pours himself a measure of BenRiach Cask Strength Batch 1, perfect for hghballs at the first barbecue of the year (and probably the second and third, too). 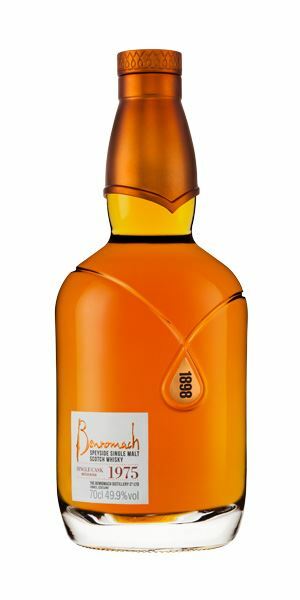 A touch of maturity and elegance from Benromach 1975 follows, before a 20-year-old Caperdonich timewarps you back to the ’50s. 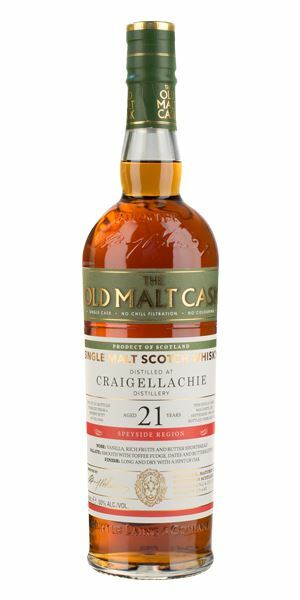 An oily, sensual 21-year-old Craigellachie, with toffee and chocolate, catches Broom’s curiosity before it’s swept away by another big, oily whisky – a 32-year-old Inchmurrin. Very cool, light, fresh and fragrant, all apples and fresh pear juice with a little kiwi fruit, then hyacinth, gooseberry and iced melon. Sweetly spring-like. With water added, those delicate top notes are lost, so I wouldn’t do it. 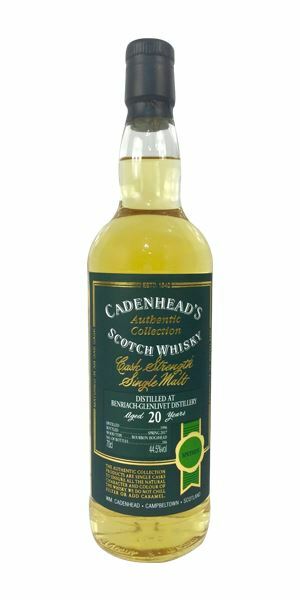 The fragrance and freshness continues, with added elderflower and nettle, but what elevates this dram is the zippy acidity (think pink grapefruit) while a light, powdery quality adds balance. Water dampens all of this down too much. 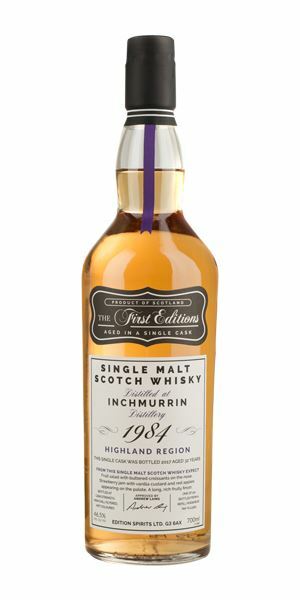 A perfect springtime whisky. Have it neat, chilled down, in a Champagne flûte. In the garden, listening to the Incredible String Band. Quite restrained smoke initially: pine logs on a fire alongside Amalfi lemon and the light fruits typical of the distillery which, strangely, are mixed with parsnip peelings and sweet-and-sour sauce. Water makes things fresher but also smokier, as the bonfire begins to blaze and the sap pops and crackles. Sweetness comes over first – and at volume, dominating the smoke, which only develops from the mid-palate on. There’s a cool, minty pan drop element along with great feel, and a hint of youthful bravado that might need to be tamed slightly. Water brings out pineapple, but the change to smoke becomes more abrupt and edgy. Great fun, and sound. Highball material. The first barbecue of the year. Mature and elegant, carrying its strength unobtrusively. There’s a touch of buttered gingerbread, alongside oozing, concentrated fruits, first flush Darjeeling tea, grated nutmeg and light clove. In other words: it’s complex. Old orchard fruits, sticky, with juices slightly browning. Sandalwood. Gentle, layered and balanced, and not too woody when neat; there’s even some quite punchy acidity. Moves slowly on the tongue, demonstrating its balance and pulling out those scented woods, some dry honey. Water brings the structure forward as well as new, delicate top notes, but the former soon take charge. Leave neat, please. It has a slightly distant, wistful aspect. The sense of a day, a season, a life passing. Classic Caperdonich: American cream soda ice cream float, dandelion leaves, meadow grass, cucumber, green grapes on ice and a gentle chalkiness. With water you get a mist of iris and bluebell. Gentle feel, rounded and slightly creamy, but not oak-driven; rather it’s reminiscent of cool rice pudding with apple compôte. Water makes it slightly more lacy in texture, but there is a pear-like persistence. Not hugely complex, but utterly delicious. A 1950s café, Formica tables, leather booths, sunlight streaming through the window. Aye, it’s the University Café, Byres Road in Glasgow, on a spring afternoon. Pungent, hugely oily (linseed); in fact, almost greasy, but in a nice way. A whiff of a well-hung pheasant (oh, behave). Those more extreme elements recede with water, leaving toffee- and strawberry-scented massage oils. A soft start with some mint humbug, then toffee before those heavy oils surge forward. Robust, slightly leathery, with a touch of nuttiness. Water brings out some yew tree and then massive oak extract, which dominates and ultimately knocks the balance. Teeters on the verge of the off, and as such draws you back in. Taking his vegetarian blind date to Meat Liquor might not have been such a smart idea. Cask-driven and weighty with a very nutty opening – peanut butter, cronut, then sweet leather, new sandals, light hazelnut butter. Water increases the bazaar element. Big and oily, though firm on the sides of the mouth with a burnt, heavy roasted cereal element that shifts it towards a Scottish ale. Then comes hard toffee and a lick of leather. In time – and when diluted – it becomes oddly jammy as well; seed cake. Lightly bitter, grippy, hint of mushroom. An acquired taste. For consenting adults only. Kiss the boot of shiny, shiny leather. Take it away Lou. 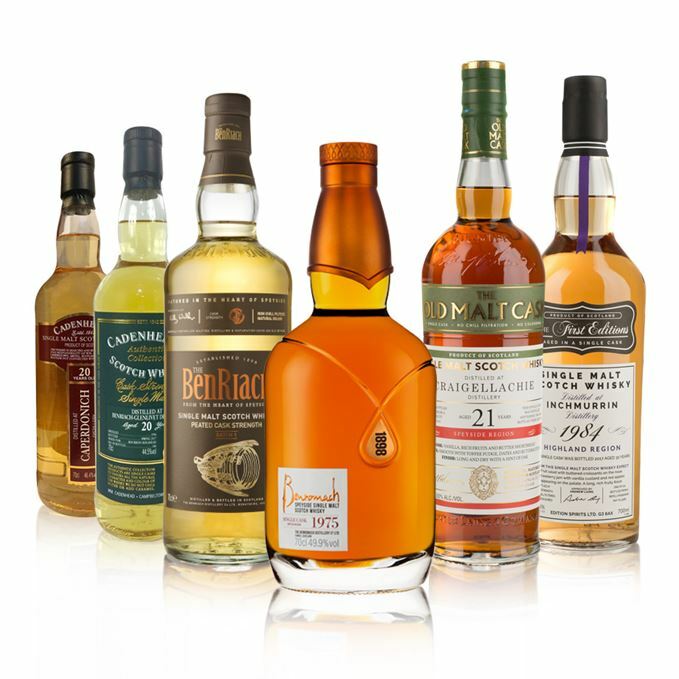 Batch 93 28/04/2017 A Speyside-themed selection this week, including Braeval, Linkwood and Tormore. 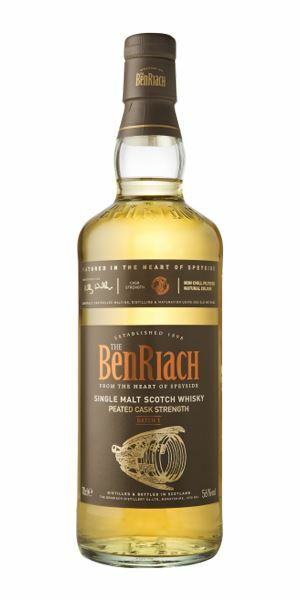 Batch 91 14/04/2017 From a meaty Ben Nevis to a creamy, vanilla Glenrothes, with a dash of Bruichladdich in between.